Welp this is a wild story that could only happen in combat sports. Longtime boxing ref and MMA judge Marcos Rosales is suing the CSAC. Why is Rosales suing the California State Athletic Commission? 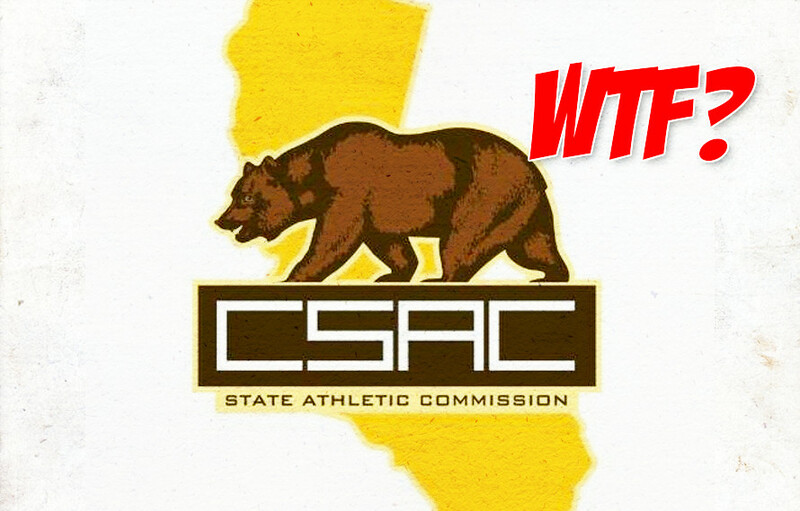 Per Rosales, the CSAC screwed up big time. Marcos Rosales and his wife are suing CSAC over the HIV blood situation. Looks like his administrative claims we're denied. MMA Fighting with more details on the incident. “Rosales was a referee for the Glory 52 kickboxing card March 31, 2018 in Long Beach, Calif. A few days after the event, Rosales alleges he was called by CSAC executive officer Andy Foster, per the complaint. According to Rosales, Foster said he had “bad news” and the commission “screwed up,” telling Rosales that one of the athletes in one of the bouts he had officiated as referee had HIV. “Athletic commissions are supposed to test fighters for disease prior as a condition of licensing them. It’s unclear how this particular situation allegedly slipped through the cracks. Foster declined comment when reached Friday by MMA Fighting. Rosales’ last MMA judging assignment came back in January where he worked Bellator 214. In 2018, Marcos Rosales worked as a judge at UFC 228 and UFC 227. At UFC 227, Rosales was the only judge to score the fight in favor of Mighty Mouse over Henry Cejduo.